A few words about Potos .. This is a stunning 2km long sandy beach with crystal clear blue waters, located at the homonymous village of Potos. Here one can combine entertainment with sea. 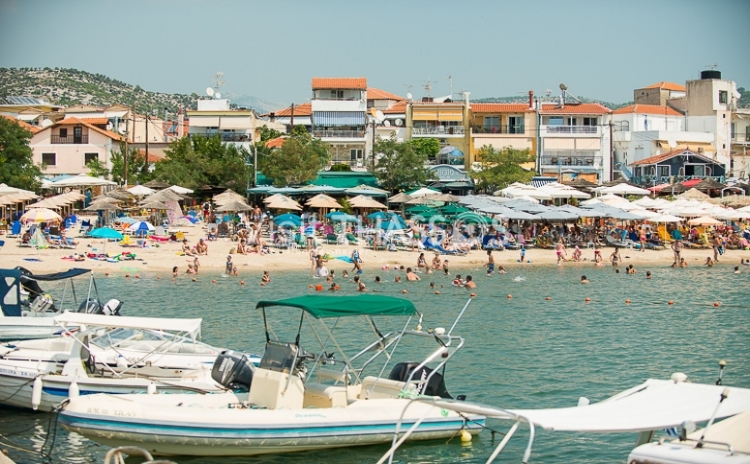 Tavernas, restaurants and bars can satisfy everyone’s needs. The water is clear and suitable for swimming and water sports. It can get crowded and is especially popular among young people.